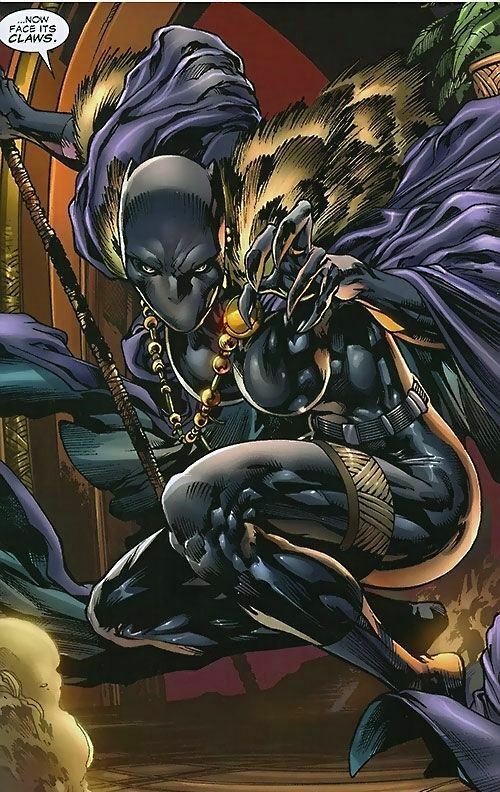 She's Fantastic: Marvel Legends - SHURI as BLACK PANTHER! Sorry for using my black backdrop. I promise she has pointy ears. I love the unexpected colors on this figure. The boots and gloves are grayish blue and the cape is a brilliant purple. 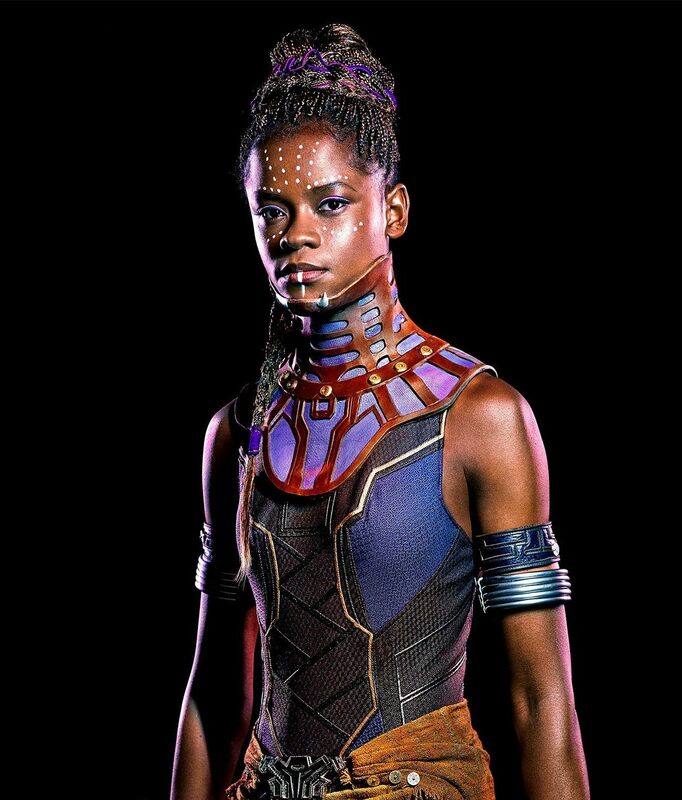 Shuri will be portrayed in the Black Panther movie by Letitia Wright. 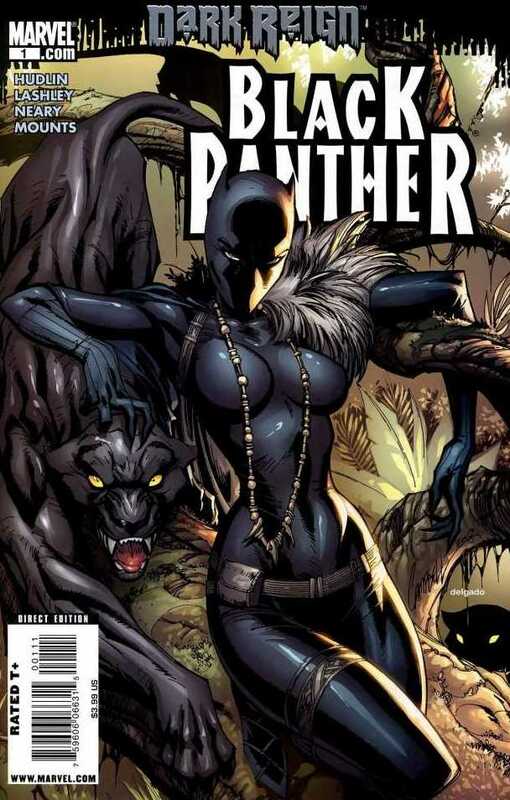 Although I somehow highly doubt she'll don the costume. Although I think her costume needs its signature cape, it is easily removable and it's much easier to pose her without it. Here she is with her pack-mate, Klaw. Here she is with the two movie-based figures so far: Nakia & Okoye.